As pure and unaltered as they come, with absolutely nothing else added. 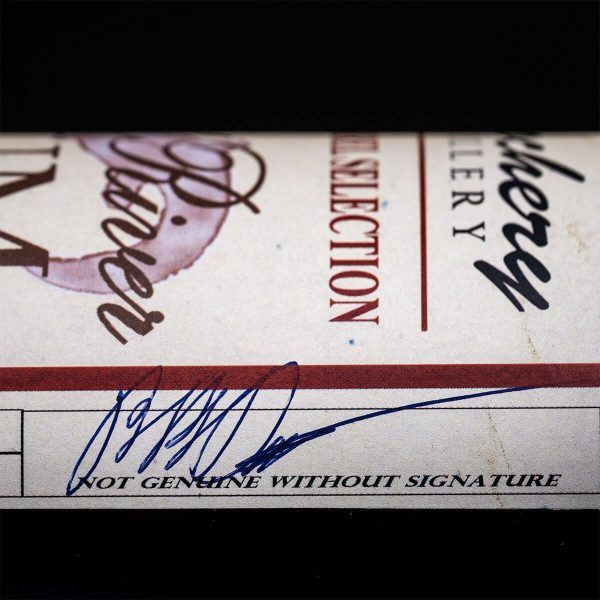 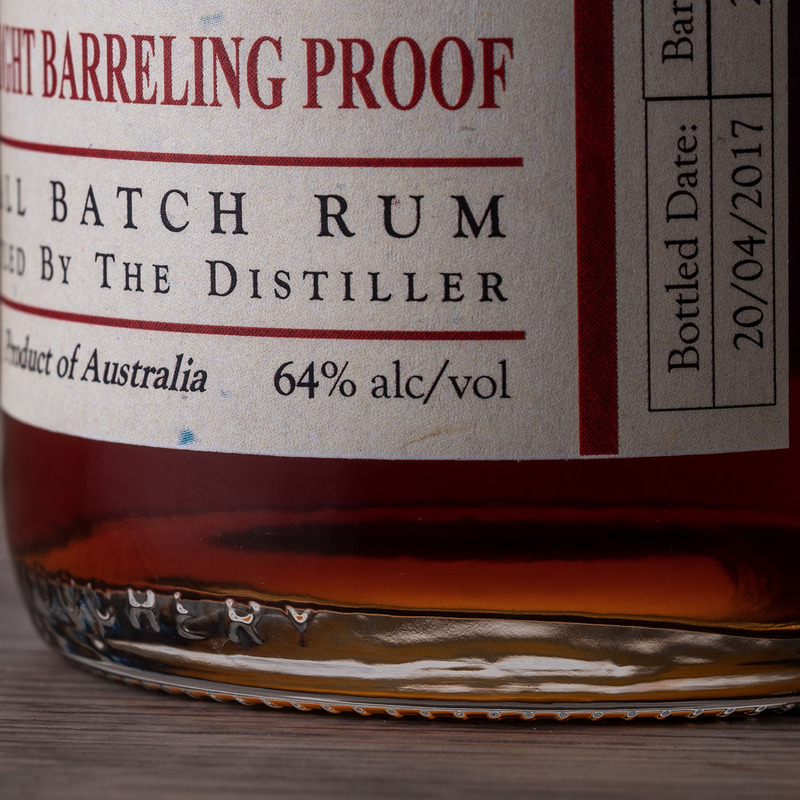 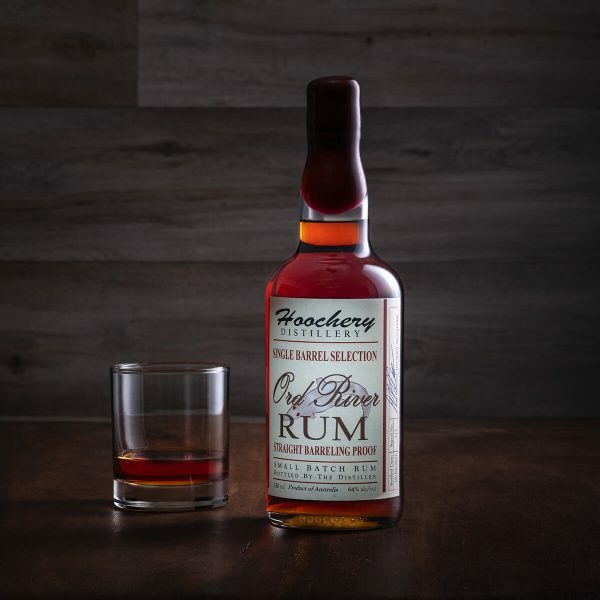 Straight from the barrel to the bottle, you’re getting nothing but the best qualities a rum can offer, just enticing aromas and a huge but balanced delivery. 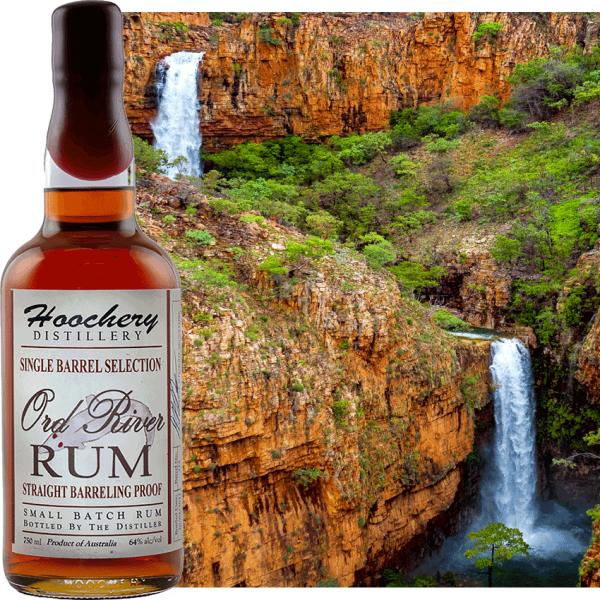 This is simply good, honest rum, made our way.